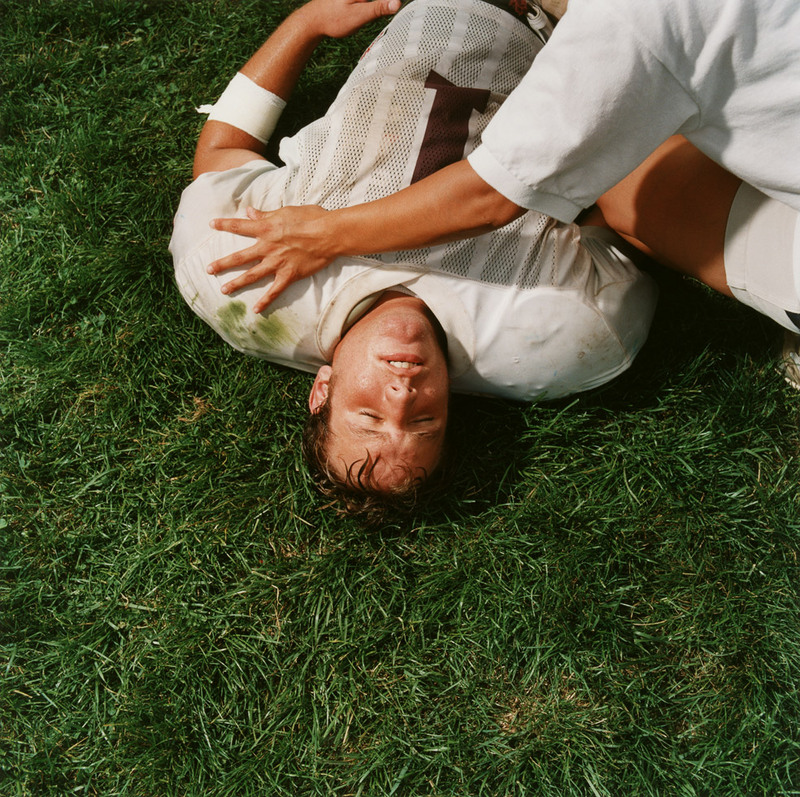 Image: © Brian Finke, “Untitled (Football #106),” 2002, Chromogenic print. Distinctively American cultural expressions surface in active group participation and performance, like the gathering of civil war re-enactors, or in more common acts, like a community simply showing up to the bandstand for a summer concert. This exhibit explores contemporary versions of some commonly nostalgic parts of American culture. We look at ways that people express identity by participating in groups. In particular, we’ve become fascinated with groups located at a distinct intersection, a performed expression of identity, and something quintessentially American. But what does “American” mean in this context? Is it an aesthetic or an attitude, a tradition, a set of beliefs? Brian Finke’s work will be on view alongside photographs by Don Russell, Eliot Dudik, Walker Pickering, Greta Pratt, Jason Reblando, and Katie Orlinsky.